Advance tickets for the Holiday Home Tour are available starting November 1st at Fivethirty Home, Century 21 Sheetz, Akard True Value or from any Show Choir Student beginning the week of October 22nd. Tickets will be available the day of the tour from Fivethirty Home, Century 21 Sheetz, Akard True Value or at any of the 2018 Homes. Stop by the Century 21 Sheetz Warming Center for a cup of hot chocolate, cookies, and warm your hands by the fire. 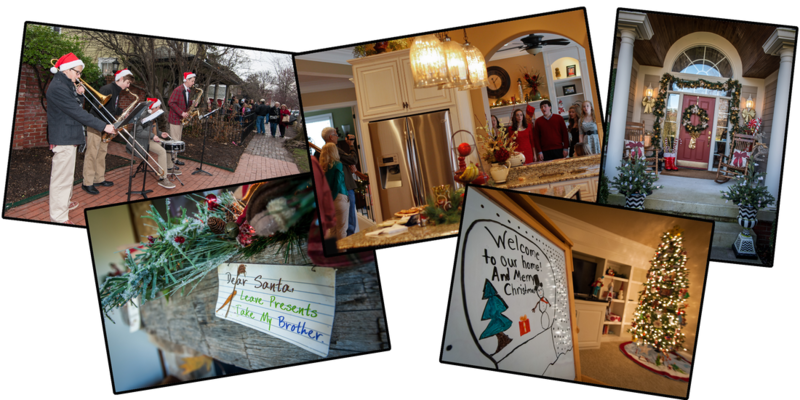 The Holiday Home Tour will feature 6 decorated homes in Zionsville.